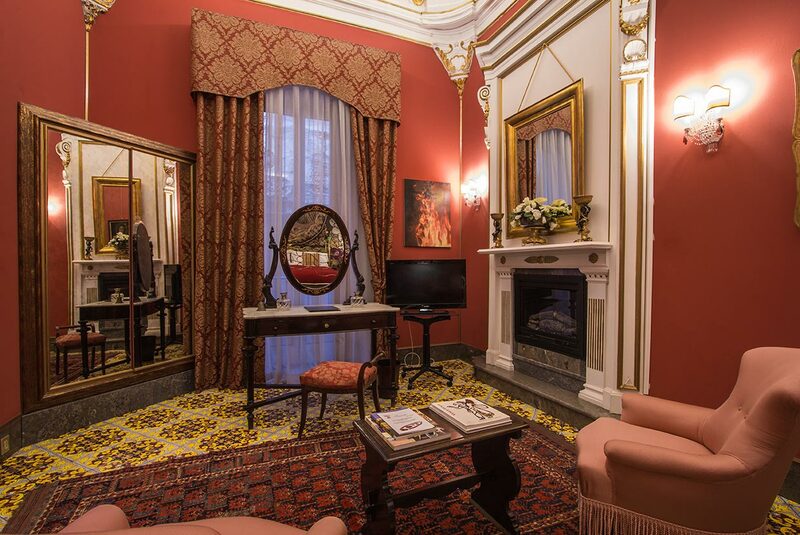 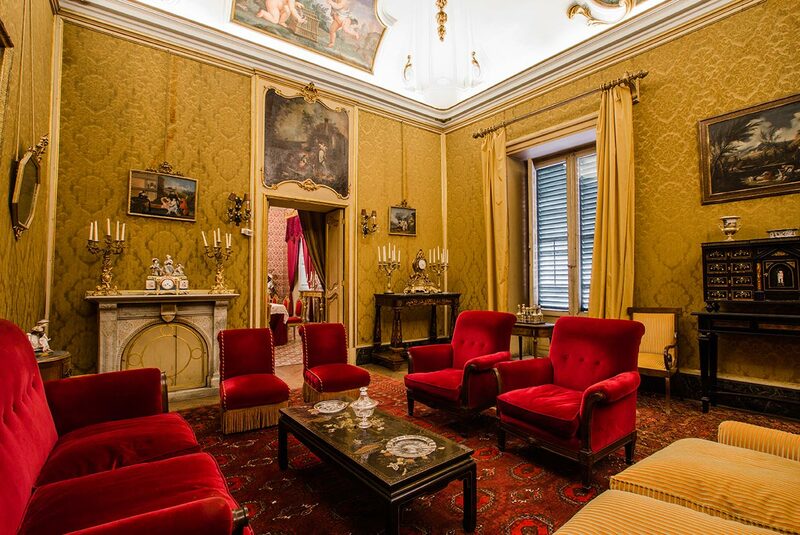 The Bed and Breakfast 4 Quarti is part of an ancient noble palace, built in 1555 by Don Gilberto Bologni Marquis of Marineo, one of the main protagonists of the political scene. 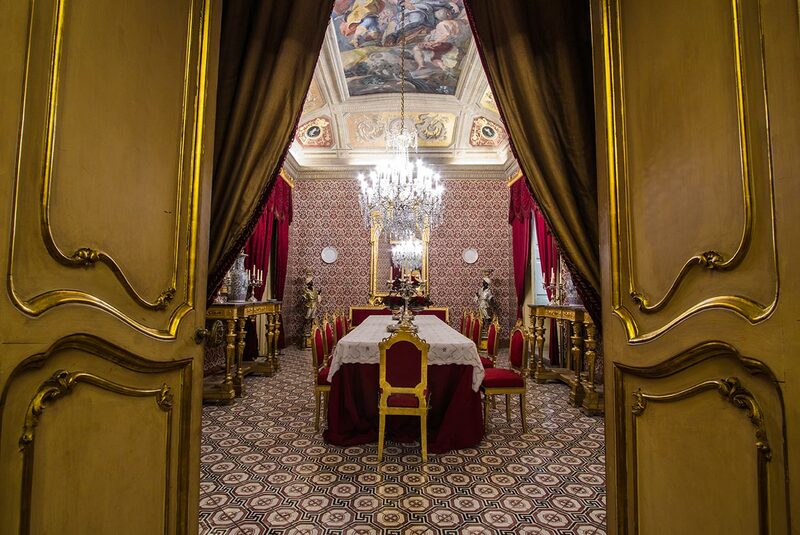 It later became the magnificent residence of the Princes of Castelnuovo, who enriched the halls with precious frescoes and stuccos made by most famous painters of the 18th century. 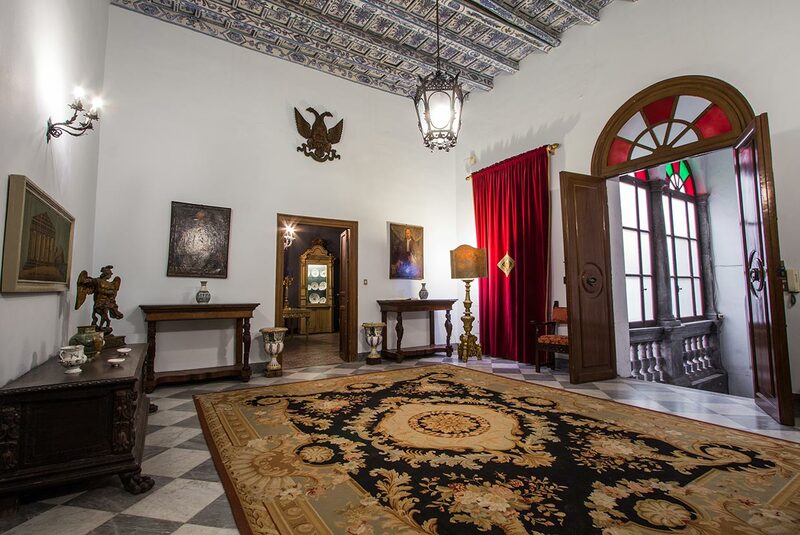 Over the centuries, the building has hosted famous guests like Don John of Austria, winner of the battle of Lepanto. 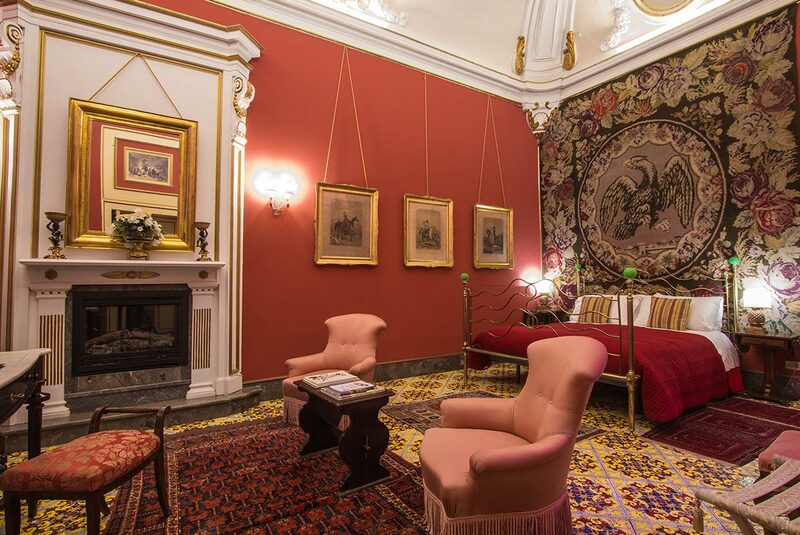 A portion of the building was leased for a short period from 1769 to 1772 the nobleman Caccamisi, Praetorian Court judge in Palermo; at that time within the palace was established the first headquarters of the Club “The Conversation of the Nobility” (Today circle Bellini), mentioned by famous Sicilian historian, the Marquis of Villabianca, for its beautiful rooms. 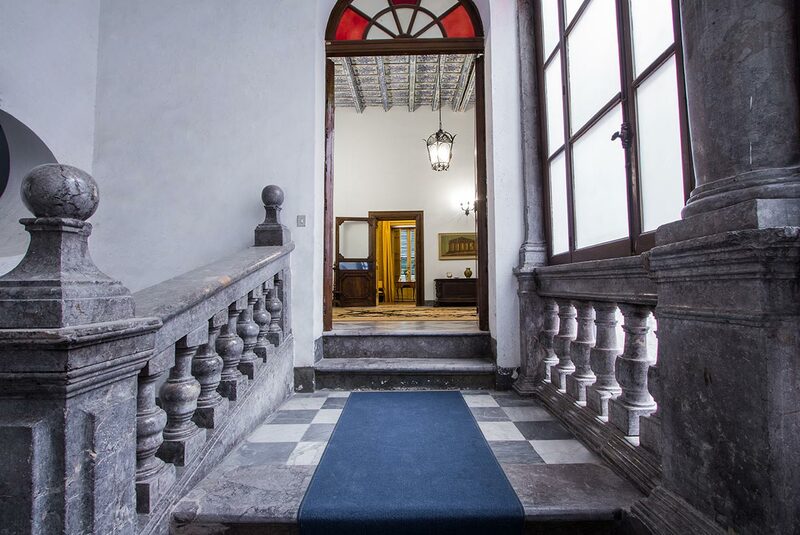 Afterwards the building was purchased in 1874 by Giuseppe Arone, who transferred it to his nephew Francesco Arone, who in turn married Donna Marianna Lanza Filangeri of the Princes of Mirto. 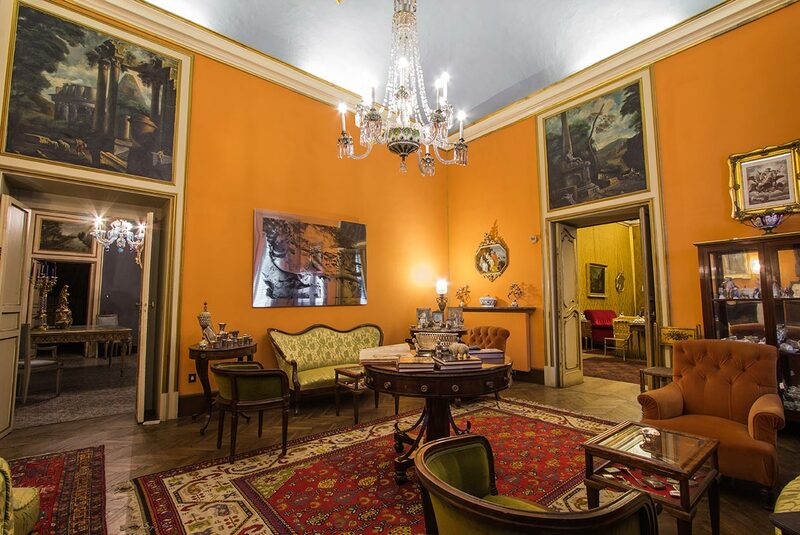 Following several generational exchanges, the building now belongs to Bernardo Arone of Valentino, who lives there together with his wife and children, who he looks after. 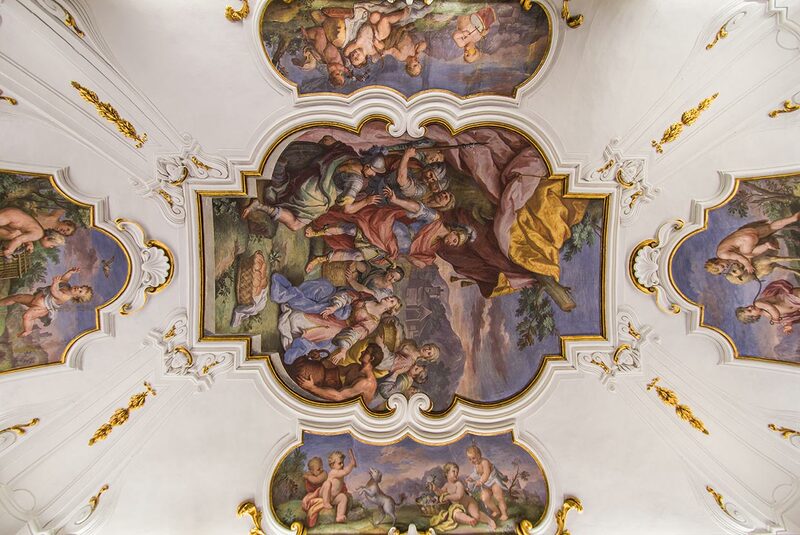 You can still admire the coffered wooden ceilings decorated with landscapes and flowers, frescoed salons with biblical scenes. 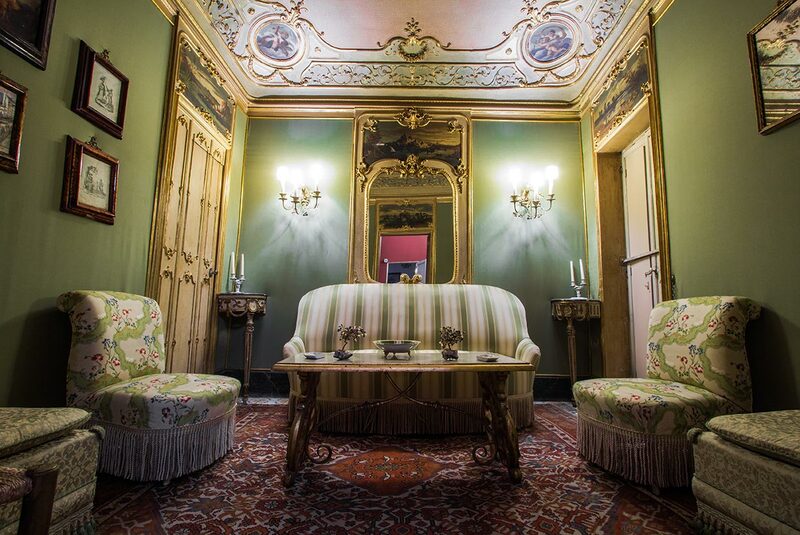 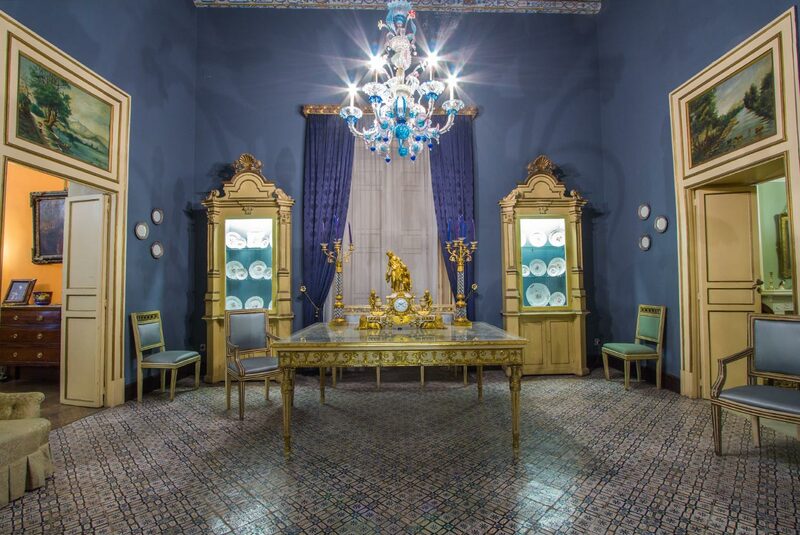 In the sign of continuity between past and present, the Arone family continues to maintain the historic home as a valuable record of exceptional artistic and cultural charm.